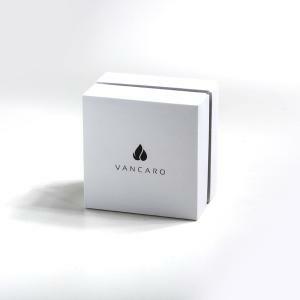 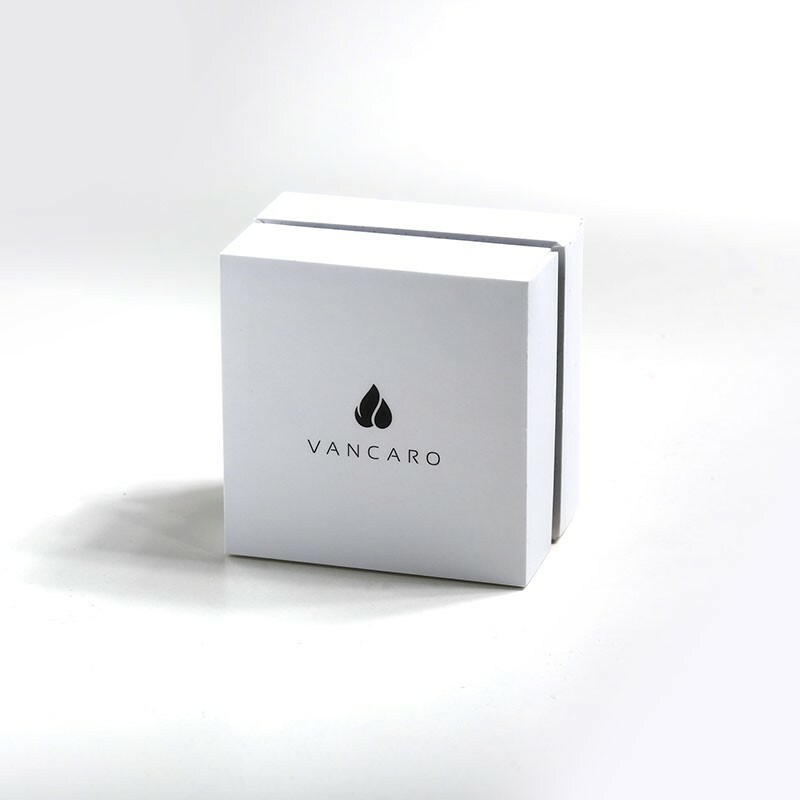 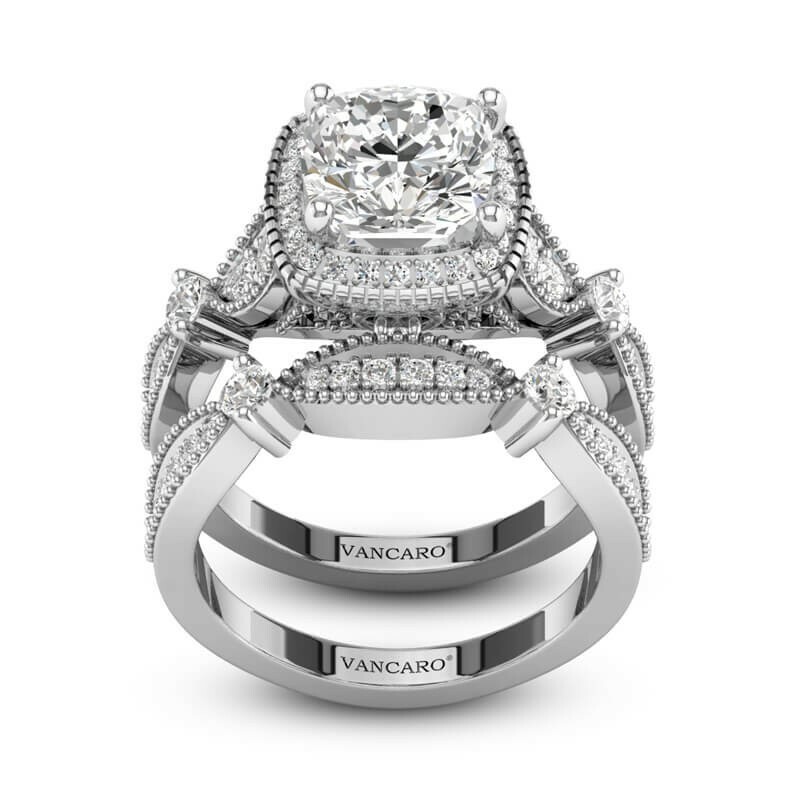 Maybe you have been thinking about that perfect engagement ring for the love of your life? 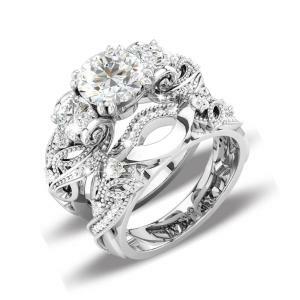 A wedding ring perhaps to make that magical day complete. 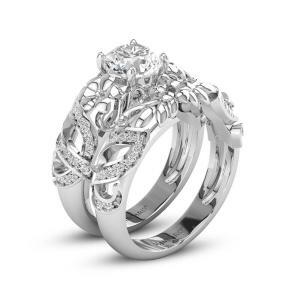 What about an eternity ring, or maybe just because you have met someone special! 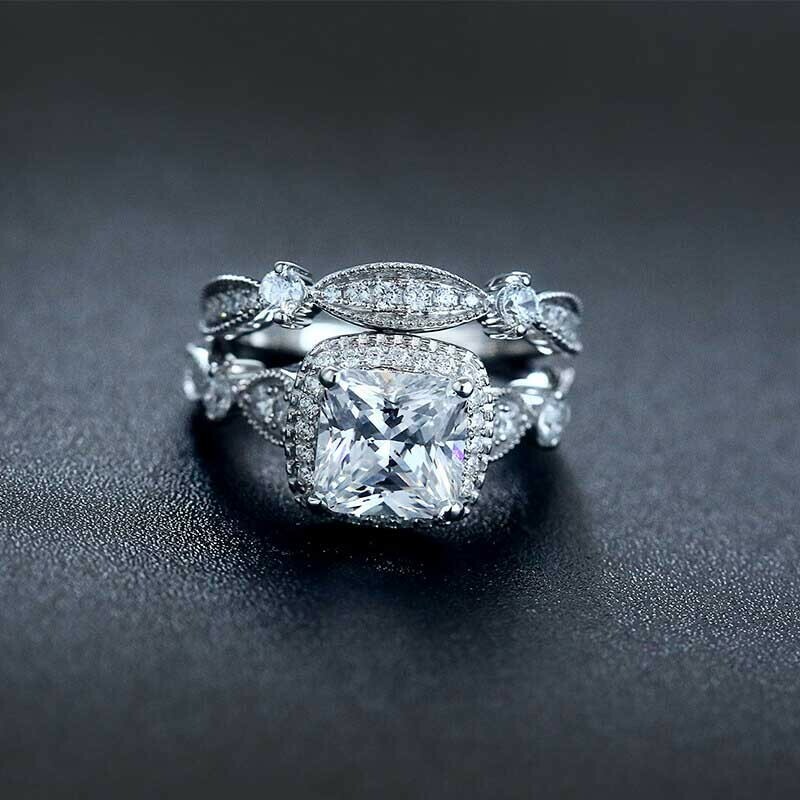 Who needs a reason to spoil the one who holds your heart in their hands? 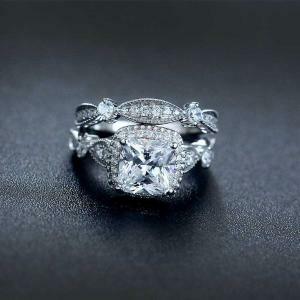 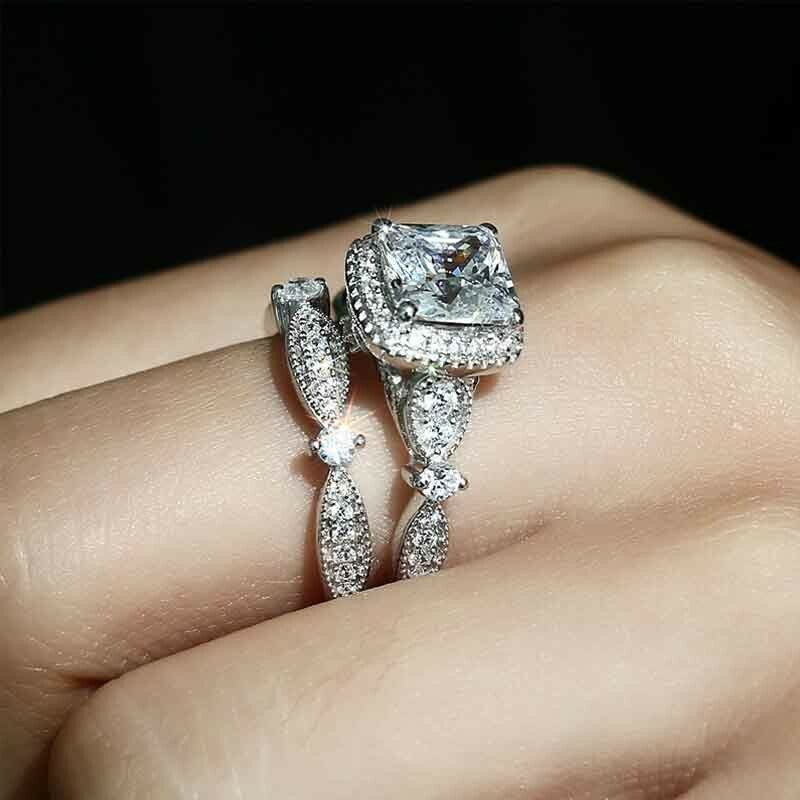 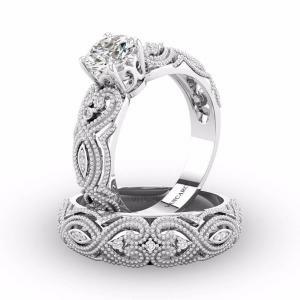 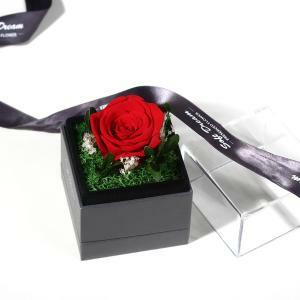 The characteristics of the ring are in the side of the three-dimensional part, designer chose the Eiffel Tower element. 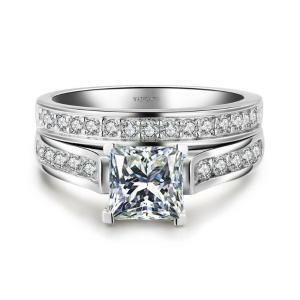 Princess cut cubic zirconia was highly studded in the top, which was surrounded by the same size small boulders into a rounded rectangle. 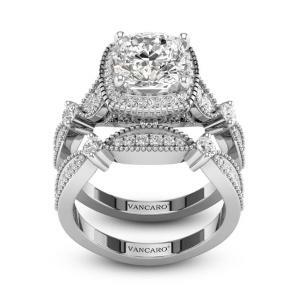 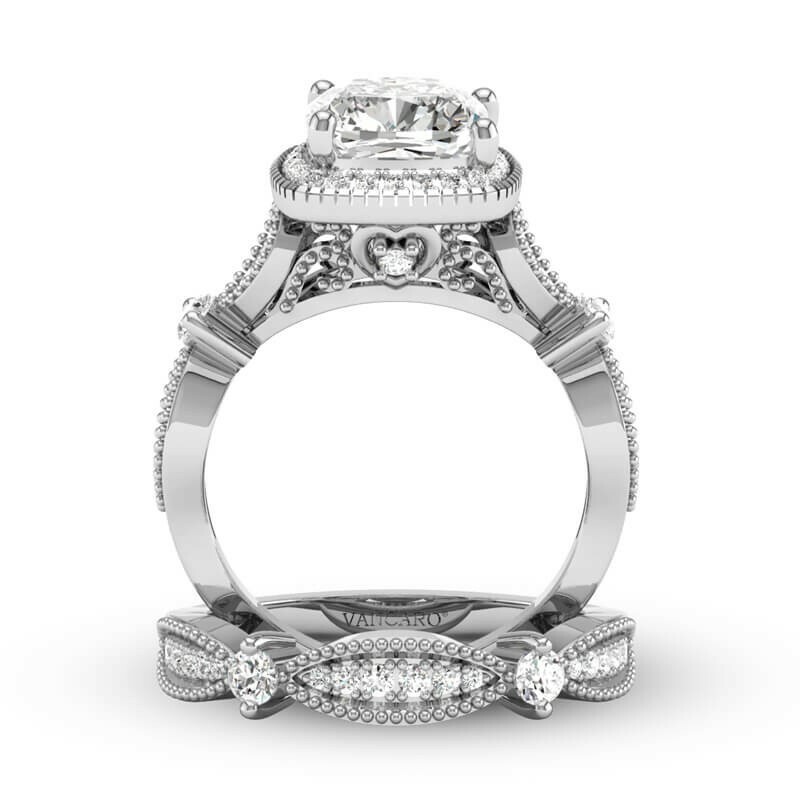 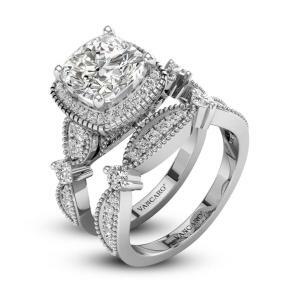 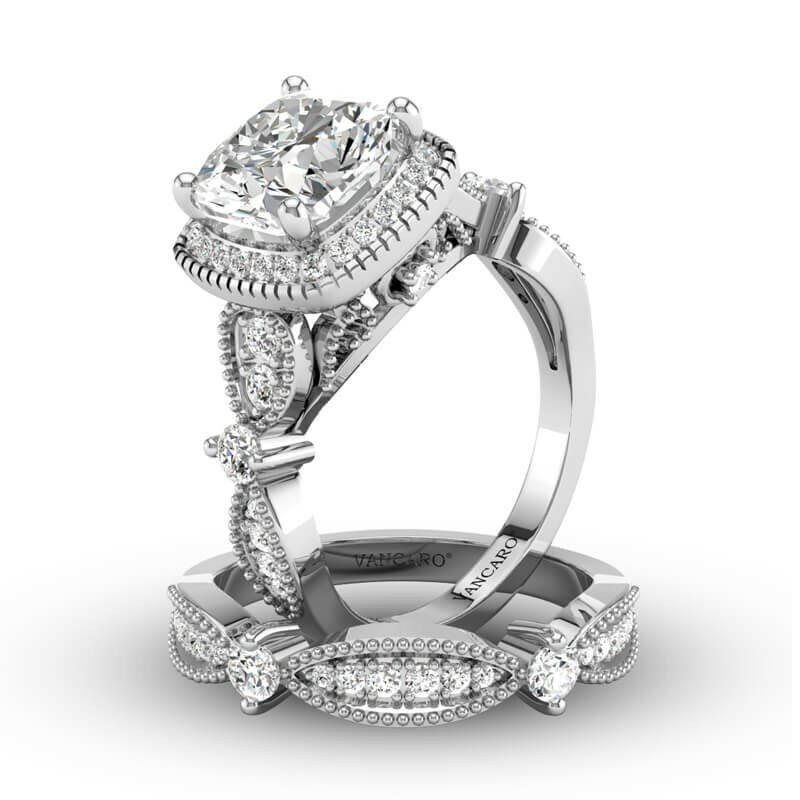 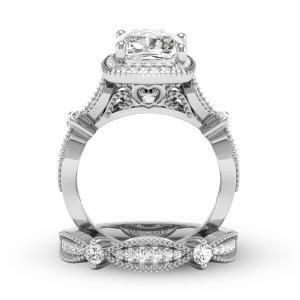 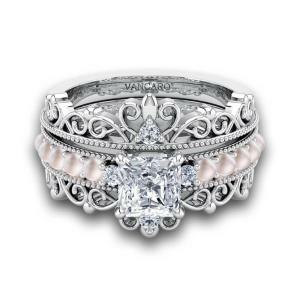 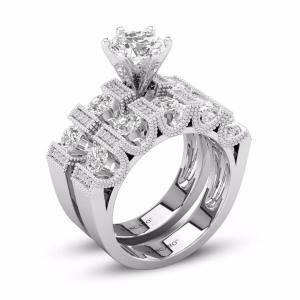 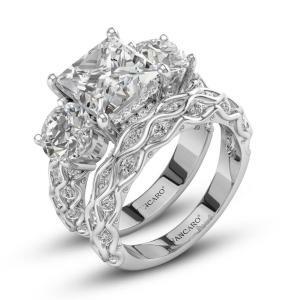 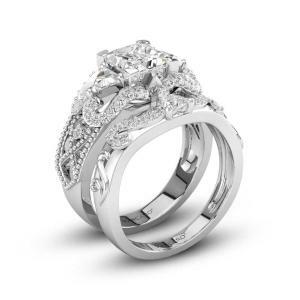 The central hollow design makes the ring look more three-dimensional. 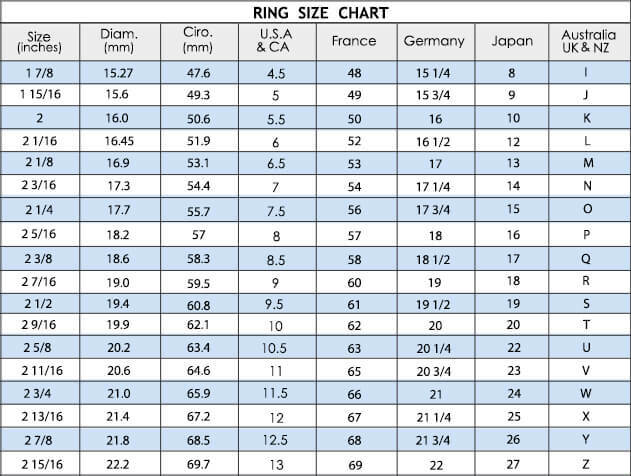 This ring sets will be very nice whether worn alone or together. 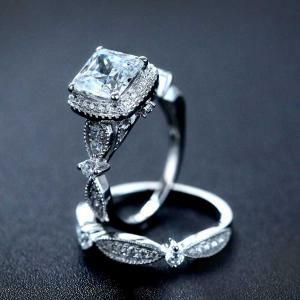 Any set of beautiful clothing to match with the corresponding jewelry can highlight the temperament. 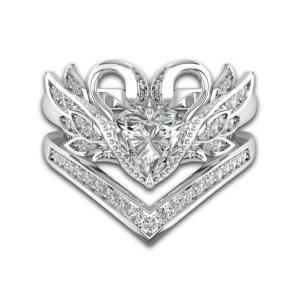 Appropriate jewelry not only will not grab the light of the protagonist, but also promote it, let you become a shining star in the crowd.